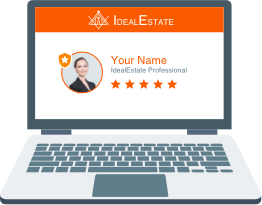 IdealEstate is the first network designed specifically to help ALL real estate professionals promote their professional services and connect with new business opportunities. 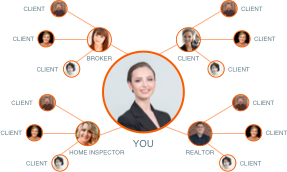 IdealEstate moves beyond traditional lead generation to connect you with valuable opportunities through the power of your referral network. 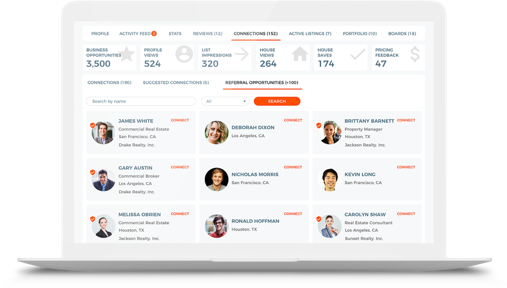 Successful business are supported by referrals from relationships you trust. 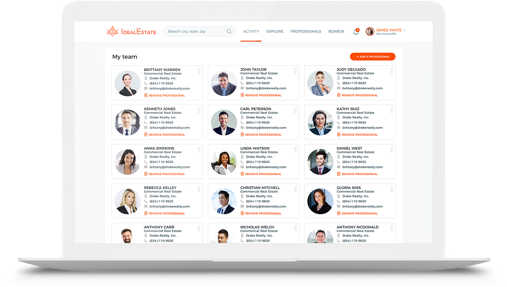 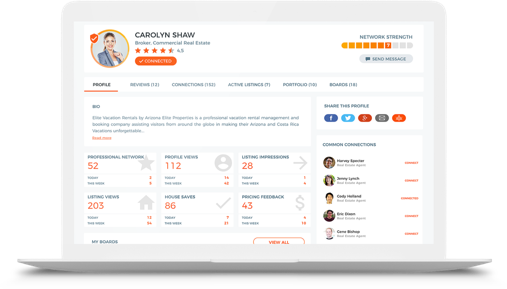 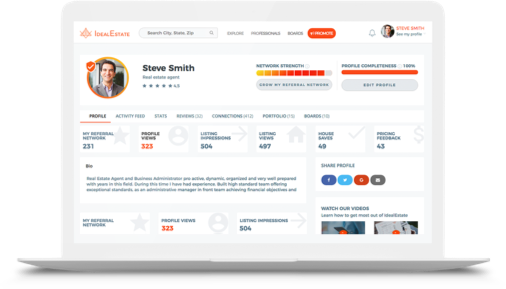 IdealEstate has encompassed all of the features that real estate professionals need to proactively interact with their network. 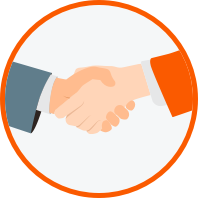 Check out this video for a further explanation of why.